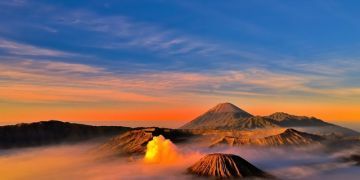 See Indonesia’s most beautiful sunrises in these five places! 1 January 1970, 07:00 Museum tours in Jogja are more exciting! A night at the museum anyone? 1 January 1970, 07:00 Catch A Thief And You'll Get A Million!